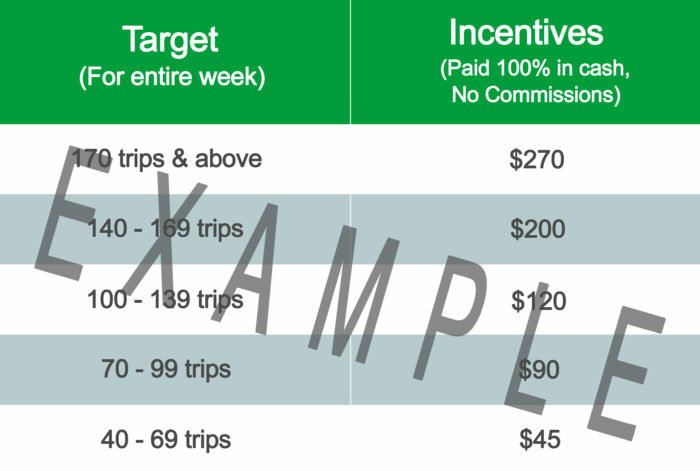 GrabMore was designed to help you maximise your earnings on the road. 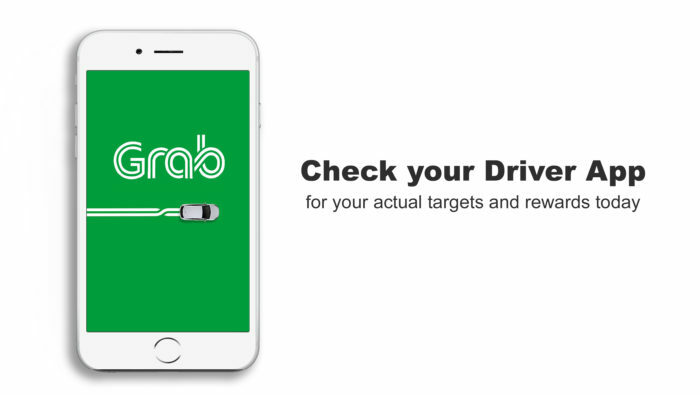 The more you drive with Grab, the higher your earnings! Tip: All hours count for the entire week, so drive as much as you like.